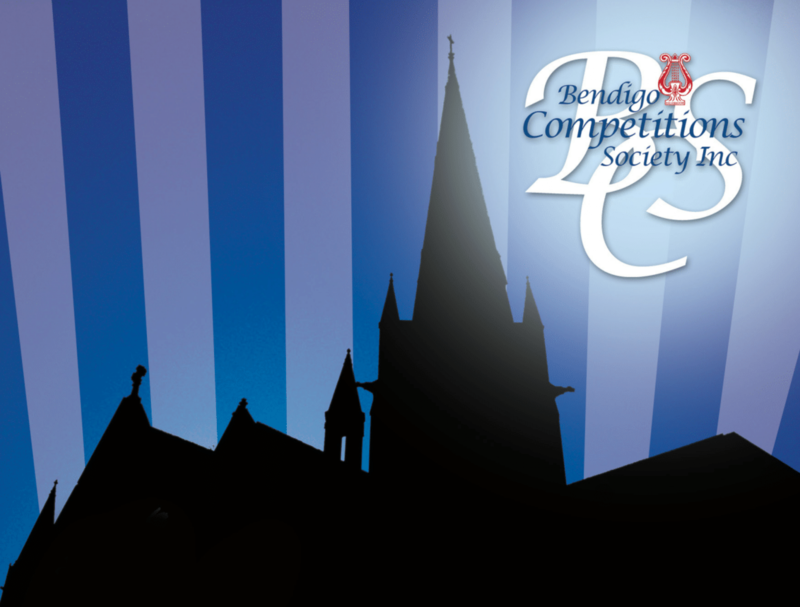 Major Sponsors – Bendigo Competitions Society Inc. The Society is a not-for-profit organisation. The charges to compete cover only a portion of the costs. When you purchase your admission ticket you make it possible for the Society to continue providing the annual competitions. We also rely on the canteen to cover production costs and appreciate your patronage. We admit competitors without charge to every session and provide children’s tickets at substantially reduced prices. We are very grateful for additional funding that comes from sponsors, donations, the City of Greater Bendigo, Bendigo IT and individuals. The search for additional financial support becomes increasingly difficult. New sponsors and supporters would be welcomed and truly appreciated. The Society has embarked on a new sponsorship scheme and is pleased to welcome new Gold, Silver and Bronze sponsors, as well as appreciating the continued support of existing sponsors and donors. If you are interested in providing sponsorship this year please consider the details below. Any Committee member would be pleased to discuss this with you. Name in the program at the heading of the numbered event. A half page advertisement in the Brass, Music & Dance Programs. Advertising banners/plaques (if supplied by the Sponsor) displayed throughout the whole Eisteddfod. Acknowledgment from the stage during the event. Four full seasons tickets to Brass, Music & Dance Competitions. (12 in total). A full set of programs – Brass, Music & Dance. A quarter page advertisement in the Brass, Music & Dance Programs. Name in the program at the heading of the event. An eighth page advertisement in the Brass, Music & Dance Programs. Two seasons tickets to either Brass, Music or Dance Competitions. These contributions are acknowledged throughout our programs.